We are very excited to offer you this new Atlanta Local SEO Service. In addition to local citation building we give you a full dashboard to manage your online reputation. We’re currently the only company offering full Local SEO “boosting” along with Reputation Management, Review Generation and Keyword Tracking (both global and local). Citation Reporting and Crawling – We crawl 200+ local search engines and directories to catch data inconsistencies. Use Our Review Request Forms to increase your reviews, THIS ONE IS AWESOME! 4rd Local is currently the only tool that offers these 3 options in 1 place. Local SEO, Online Reputation Management and Keyword Tracking. 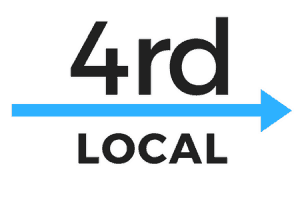 4rd Local takes your site and submits it to up to 200 directories. Thus builiding your citations for your business and often giving you a valuable backlink. 4rd Local aggregates the reviews into one place for you to review. 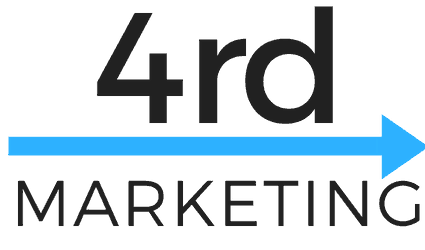 Business customers, 4rd Local helps you generate more reviews and even optimize your page. 4rd Local lets you track keywords both globally and locally on Google, Bing and Yahoo. This is a huge value.